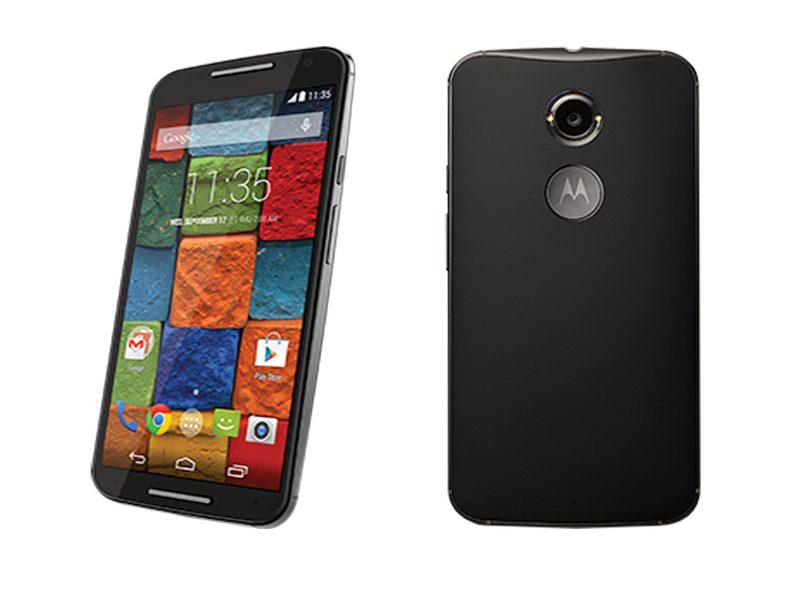 Moto E, Moto G and Moto X is Available Now for Sale via Lazada! Moto E Choose to start a new adventure. 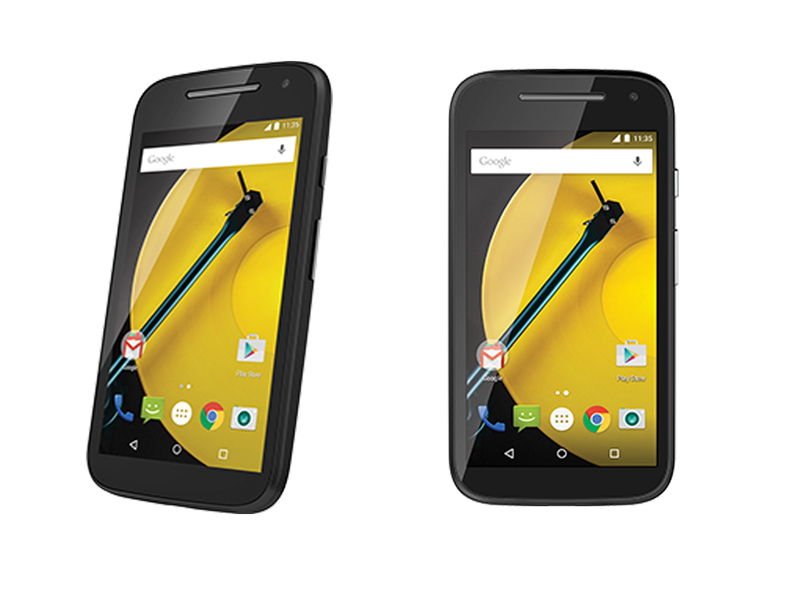 The new and improved Moto E features a 1.2GHz Quad-core processor with 4G LTE allowing users do more, faster. It’s equipped with a 2390 mAh battery, users would never have to worry about stopping to recharge because Moto E’s got you covered all day. Selfies? Moto E becomes your camera with a twist of your wrist. Touch anywhere to take a shot, capture the moment and share it with just three taps. Do what you want, when you want. Choose to have more. 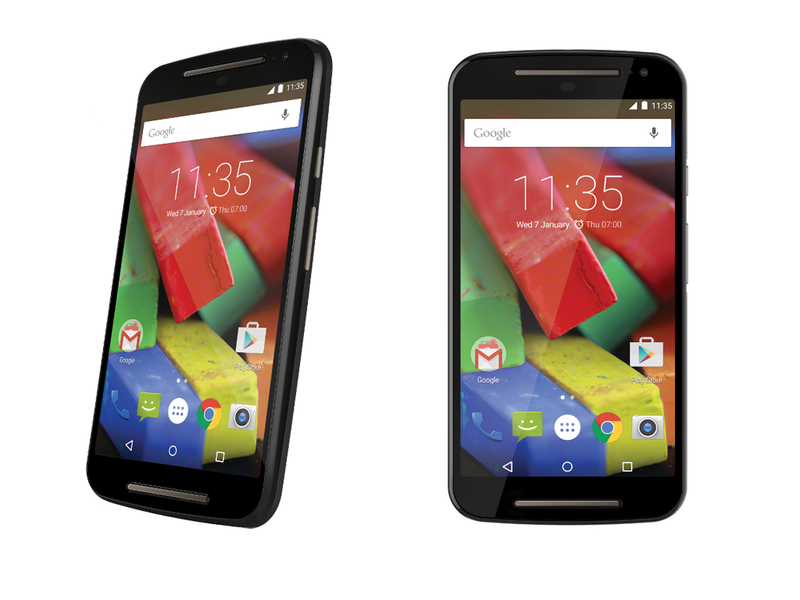 Moto G: A great smartphone shouldn’t be a privilege, it should be a choice. Moto G’s 5” HD Display will take users to newer heights. Experience videos, pictures, and Internet browsing with acute clarity and top of the line stereo sound that will take your breath away. Switch back and forth between your favorite apps without slowing down, with its quad-core speed, Moto G multitasks as easily as you do. Not feeling the black casing you got? No worries. The new Moto G features interchangeable backs that let you customize your phone with whatever fits your personal style and mood for the day. Express your style and have fun. Moto X: Choose your style. Choose how it works. If there’s anything you should be excited about, it’s Moto X, a flagship device that sports a Qualcomm Snapdragon 801 2.5 Ghz quad-core processor. Feel the difference and make the most out of your day without having to worry about recharging or losing power. Take amazing photos and never miss a moment with two simple twists of your wrist. Interact with your Moto X and watch as it adapts to your everyday life all while controlling it with just your voice. Grab yours now at Lazada! 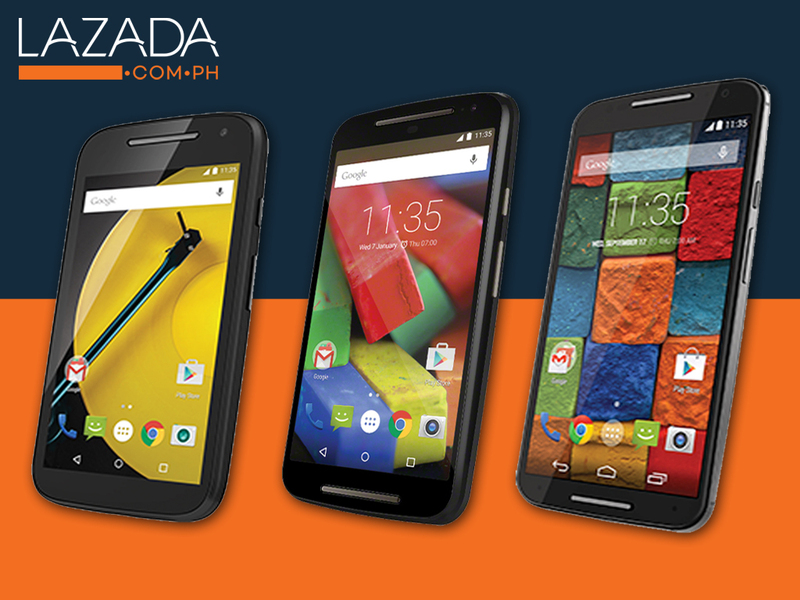 Lazada Philippines offers these stylish smartphones from Motorola, get yours now!